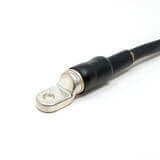 ​Sealing and protecting cable and mechanical connections with heat shrink and cold shrink splice-sealing products. 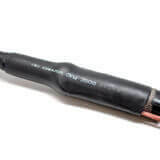 Shawcor offers a variety of heat shrink and cold-applied tubing products to seal and protect wire and cable connections in low voltage electrical applications. 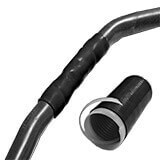 For example, CFM medium-wall heat shrink tubing is ideally suited for low voltage electrical and mechanical applications where environmental sealing—together with flexibility and ease of use—is important. CFW, with its heavy wall and superior split resistance is ideal for underground, direct burial splice-sealing applications. CSS offers a cold-applied option for electrical insulation and moisture-proof sealing for in-line cable systems and elbow-to-cable-jacket applications.